Organizing, producing, and printing a catalog can be a daunting task. Especially daunting if you dont have a good catalog printing company to lean on. 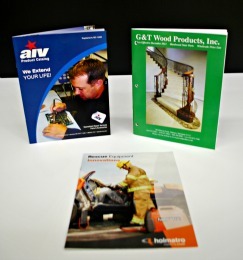 Minuteman Press in Maryland can help you assemble and print your next catalog job. With our state of the art printing equipment and vast experience, we can make your next catalog printing project a success. Our catalog printing services include full-color catalogs, custom printing, special finishing, and more. Our graphic designers give attention to project requirements and the priorities that our clients dictate. 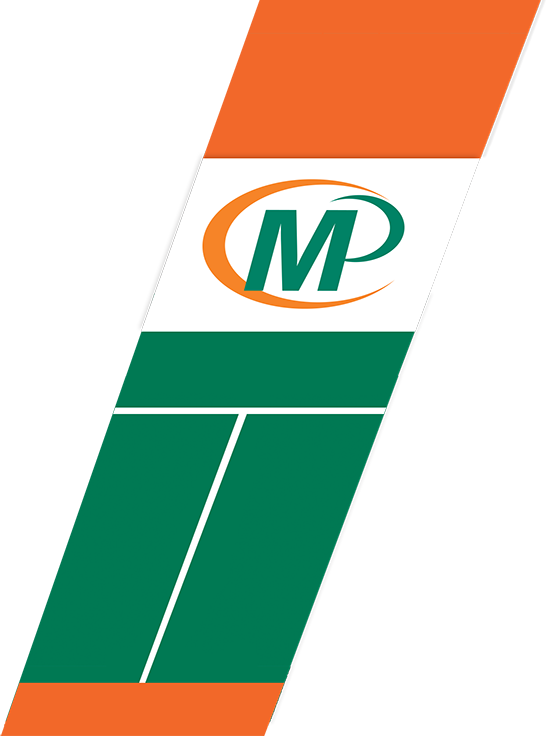 We provide our clients with a complete printing service that delivers excellence in our products and our service. We can produce catalogs for trade, corporate, gift or small business. We are happy to review all of your options with you from simple black and white to oversized, full-color pieces. We also offer a variety of binding options and can include inserts for ordering or reply. Whether you have few preliminary ideas or images ready to produce, we're ready to help produce your professional catalog. Below are some factors to consider when designing your catalog to print and mail. Catalogs range from mini books that can fit into a pocket to giant-sized works of art that customers proudly display. The most economical sizes to print are standard full-size (8 3/8" by 10 7/8"), slim jim (6 1/8" by 11 1/2") and digest-size (5 3/8" by 8 3/8"). Unique sizes, such as tiny catalogs and over-sized books, can be attention-getting, but they can also add as much as 25 percent to paper and production costs. Most catalogs are either staple-bound or perfect-bound. Staple-bound catalogs, also called saddle-stitched, are stapled down the middle. Perfect-bound catalogs look more like books with their flat spines. Perfect-bound catalogs are more upscale in appearance, but staple-bound books can deliver a lower price per household for a mass mailing. One advantage of perfect binding is the ability to add extra pages and bind-ins late in the production process. Self-covers and plus-covers are the two basic catalog covers. In a self-cover catalog, the cover is the same paper type and quality as every other page in the catalog. One self-cover catalog can be transformed to fulfill many uses by simply slipping on a wrap to highlight a special promotion or season. A plus-cover catalog is more expensive to produce because the paper stock of the cover is different from that of the text and must be printed separately. Plus-cover catalogs are the preferred choice of marketers looking to create a more durable, high-end book. Texture, resistance and cost are the three primary considerations when selecting catalog paper. Texture determines how the catalog feels to the consumer. Glossy papers feel richer than matte papers. Likewise, higher-quality paper creates the impression of higher-quality products. Resistance refers to how well the paper weathers the wear-and-tear of mailing to and handling by the consumer. Catalogs with a longer shelf life need a greater resistance than those targeting a more limited promotion. As quantity increases, paper becomes an increasing percentage of the cost per each catalog. The most efficient page counts are multiples of eight, because conventional printing presses are designed to deliver eight-page signatures. A signature is a group of pages printed on the same sheet of paper before the paper is cut, trimmed and finished for the catalog. The cover format is important in determining page counts. A self-cover catalog could be designed in straight multiples of eight, such as a 16- or 32-page self-cover. In a plus-cover catalog, the front and back covers equate to four pages. So, a 12-page catalog would allow for a four-page cover, plus eight pages of text.